EssayShark offers you the best place to find a professional and expert writer who can write your essay or academic paper on your behalf. However, looks can be deceiving and, as a student on a tight budget, you’ll want to make sure that you’re spending your money in the right places. So, to make sure that you are, let’s find out whether EssayShark is the custom essay writing service for you. Although there isn’t a dedicated services page, you’ll be able to find all the services that are provided using the order form on the homepage. Here you will find a list of around 20 services in total. 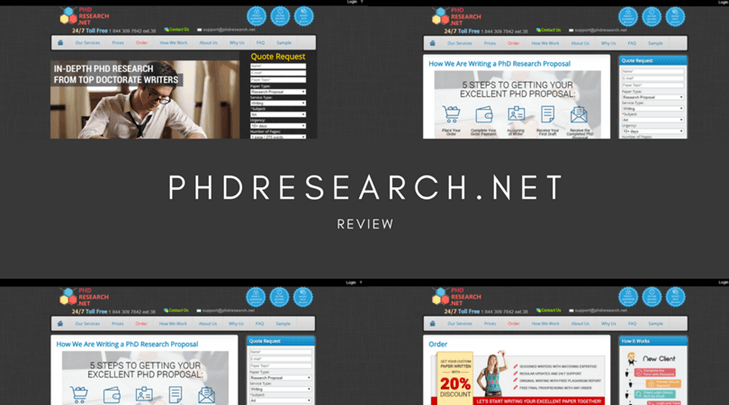 These cover all the basic services that you would expect, like essays and articles to dissertations and even business plans. However, it’s worth noting that some of the more established websites have in excess of 50+ services, meaning this selection can feel extremely limited. Once again, there’s no pricing page to be found anywhere on the website so you’ll have to continue making your way through the order process to get a quote, which also means handing over your email address and personal information, an illegitimate move if you ask me. To give you a rough idea on what the prices are like, a ten-page standard essay with a 3-day deadline can set you back hundreds and hundreds of dollars, nearing $400 by the time you add in essential extras like proofreading and a plagiarism report. This is a price that many students will not be able to afford. However, you can go on with a minimum to pay less. 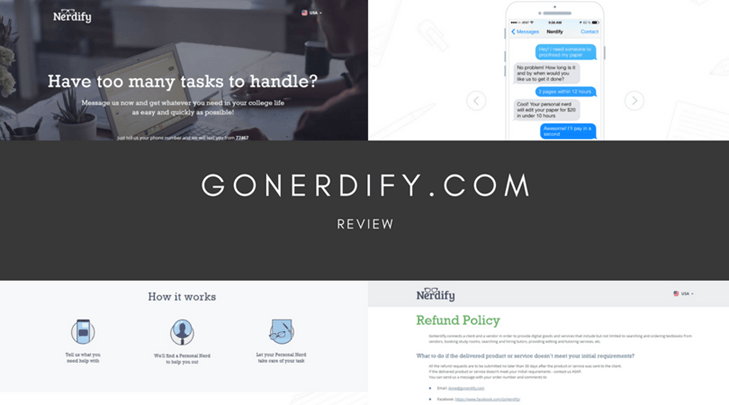 Much like the rest of the website, there is no dedicated testimonials or review pages, only a few sliders on the homepage which don’t give away any details on the service; just a thank you to the writer. This leads me to believe the reviews are faked. Being forced to search online, I discovered a full range of mixed reviews, the majority of which are not very happy with the service. One of the most notable reviews claims that the content was late delivered contained a tonne of spelling mistakes and typos, can’t have been written by a native English speaker and obviously had not been proofread as ordered. The contact and support pages are hidden in the footer, right down at the bottom of the page. However, once on this contact page, you’ll find nothing but a single support email address and a physical address based in Cyprus, but that is it. There’s no phone numbers, no dedicated email addresses for each department, no live chat feature, no links to social media, no Skype or anything in between. This means if you choose to use the company and need help, you may be left waiting for some time. 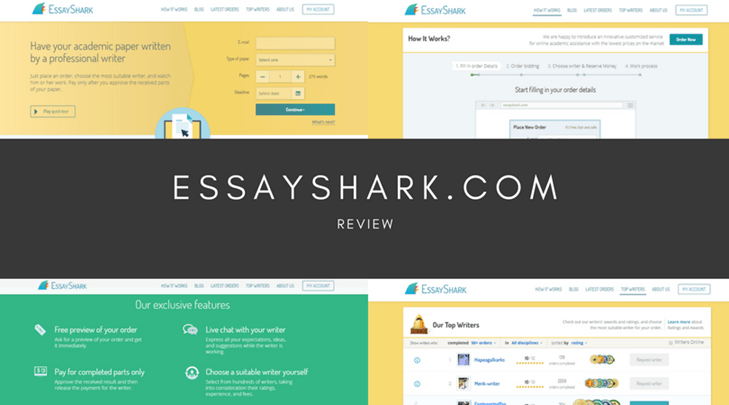 To summarize, according to reviews Essayshark.com might have inconsistent content quality, sky-high prices and a complete absence of comprehensive customer support channels, my advice is seek out another custom essay writing service that has a better reputation where you’re guaranteed to find the service you deserve. the worst experience with writing service ever! I got the low quality paper, there were many grammatical errors, they almost failed the deadline.